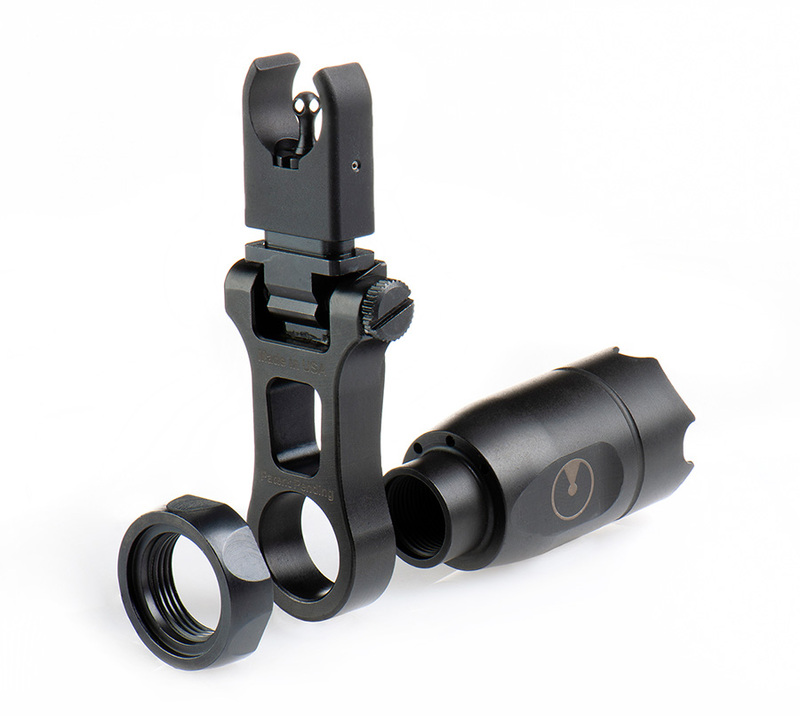 Ultradyne Rifle Sights and Muzzle Brakes are designed for optimal performance. Ultradyne proudly manufacturers all of our products and accessories in the USA. Located in Columbia, MO, we promote American ingenuity and resourcefulness. At Ultradyne, all of our products are engineered using a scientific approach which is reflected in the high quality of our designs. All of our products are made with advanced durable materials and undergo rigorous testing. Every design contains unique features maximizing performance to provide our customers with the best experience possible. With a wide range of devices, our customers are guaranteed to find a product fitting their individual needs and enhancing their shot. All of our devices are carefully crafted to increase your firearm’s performance. At Ultradyne, we value our customers and strive to give you the best quality products. 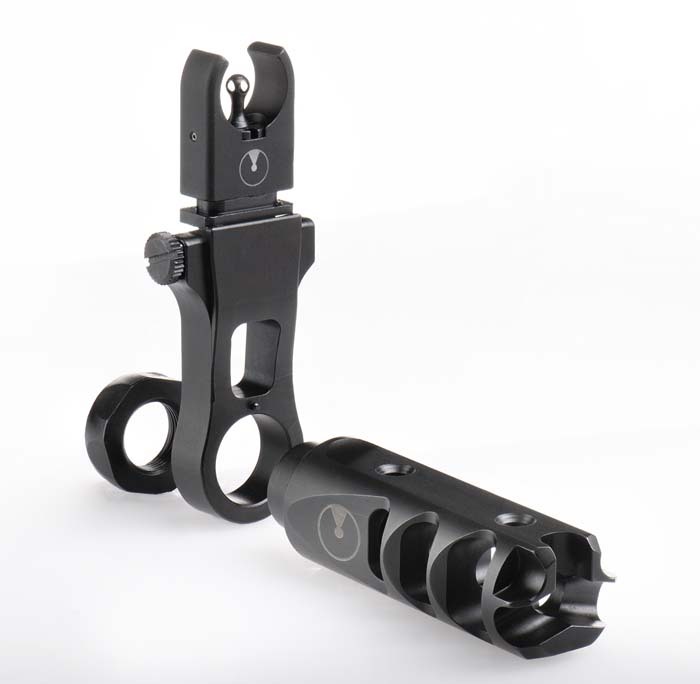 The Athena is an accessible upgrade for any rifle. 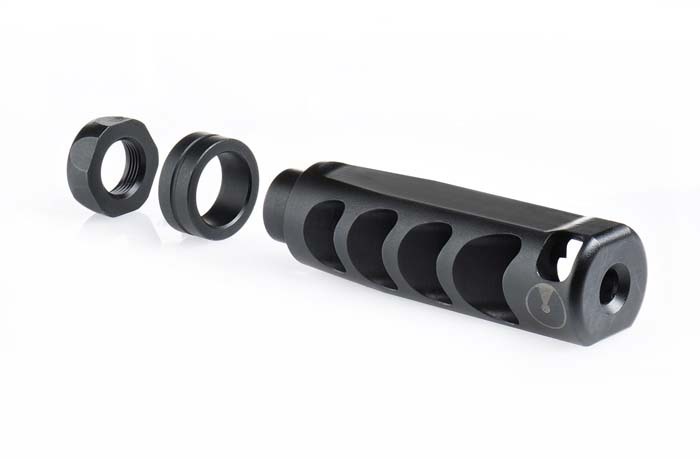 The muzzle’s brake design limits the sound heard by the shooter while providing optimal sonic performance. Got Questions? Ultradyne has answers. Visit our ‘Support’ page for information on our brakes, combos and sights to learn how to improve your shot. Looking for recoil reduction? Experience smooth, on-target recoil compensation in a competition-legal package. 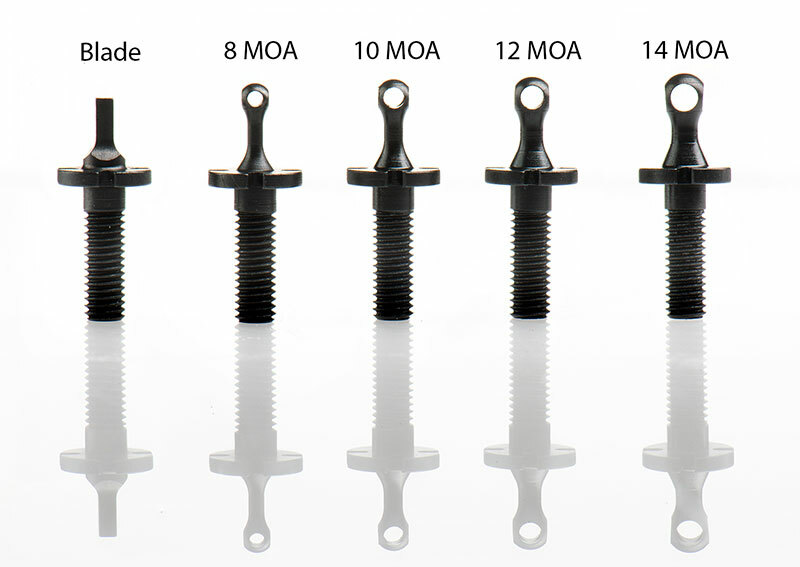 Ultradyne produces a variety of muzzle devices including the Apollo MAX, Apollo S, Mercury, Pegasus and Athena. All of our brake and sight combos offer a smooth recoil and compliment each other perfectly. 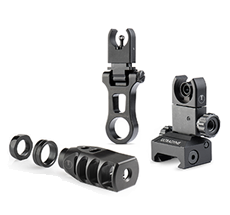 Ultradyne offers combo sets for Apollo, Mercury, Athena and C4 Front/Rear Sight Combo. Ultradyne offers affordable high quality replacements for gun parts to keep your weapon in its best shape. 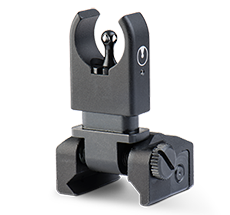 We provide replacements for front sight posts, rear sights, sight adjustments and more. As part of Ultradyne ongoing commitment to customer satisfaction, we offer free shipping on all orders! © 2019 Ultradyne. All Rights Reserved.